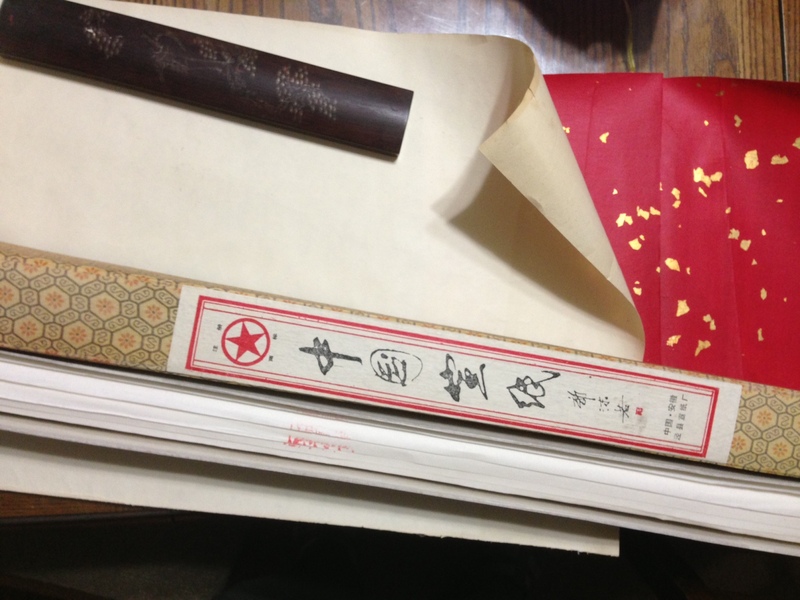 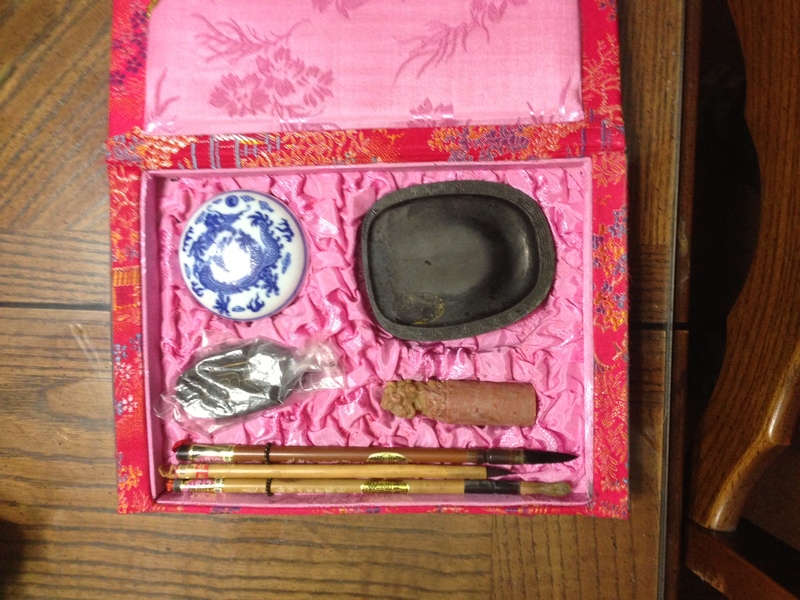 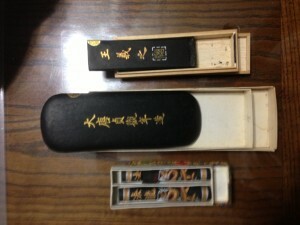 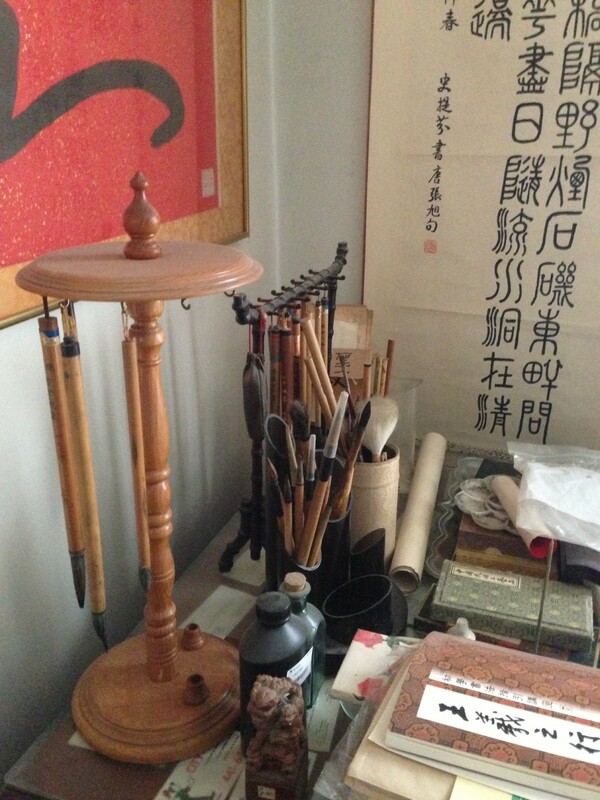 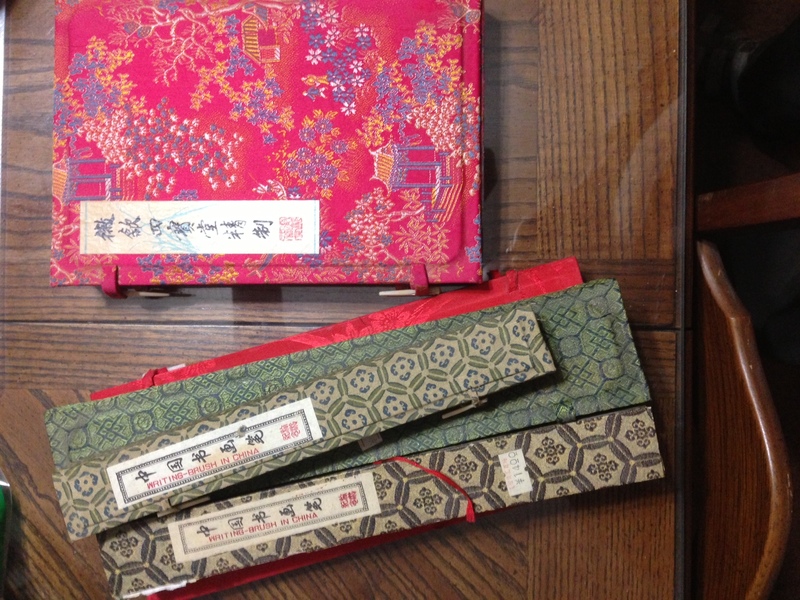 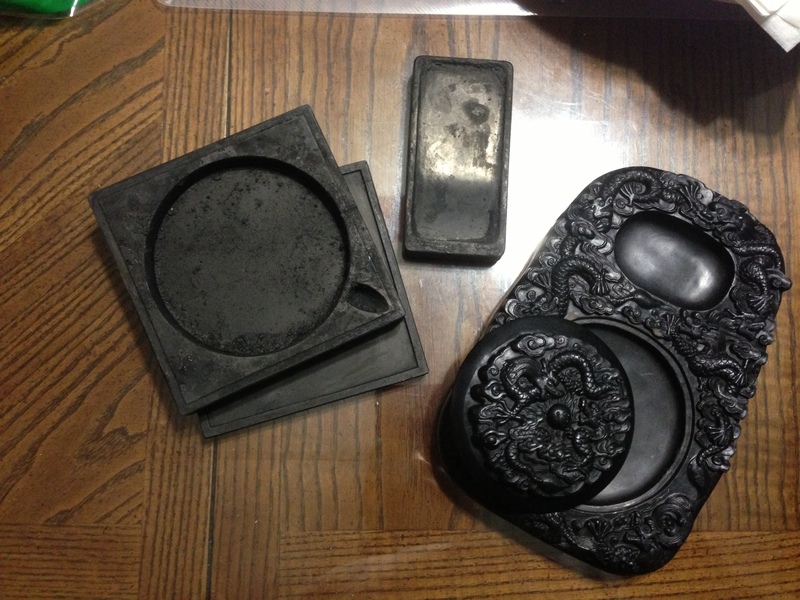 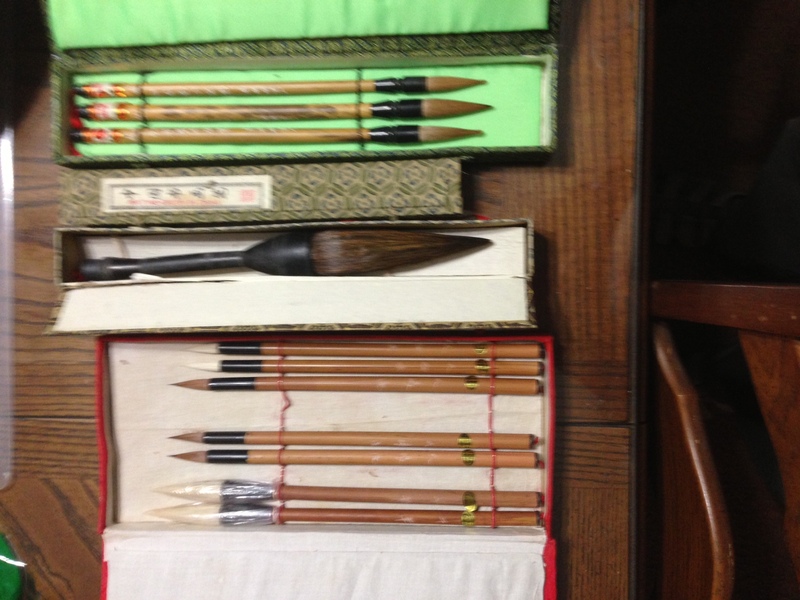 follow link Below are some examples of the four treasures of the studio (文房四寶). 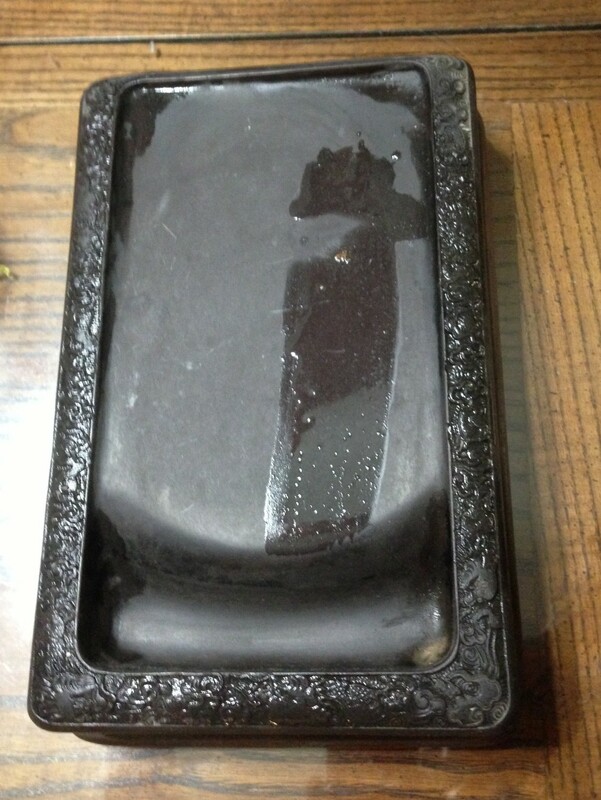 Below is the http://cinziamazzamakeup.com/?x=comprare-levitra-20-mg Ink Stone that belonged to Prof Young. 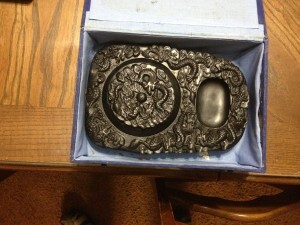 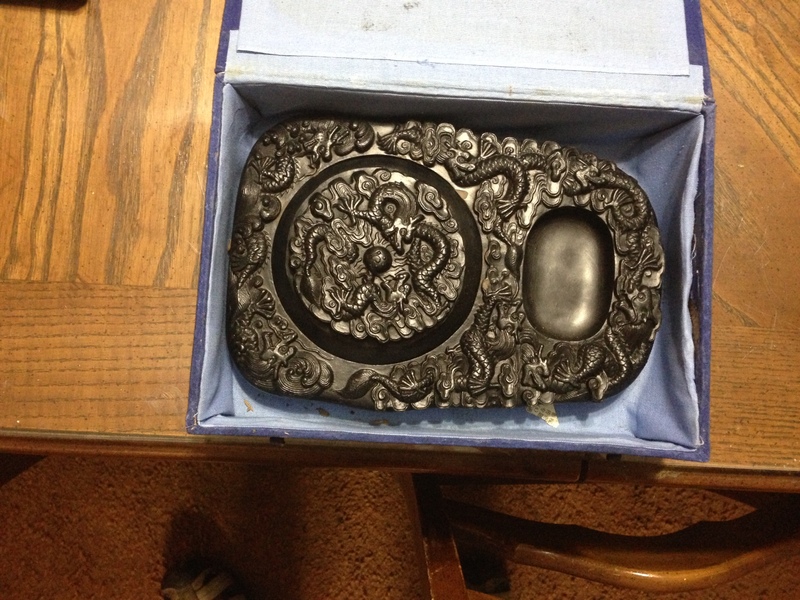 The Ink Stone is from the Ching Dynasty and is inscribed on the side of the stone. Below is a picture of my Chinese Corner: brushes, paper, ink etc.